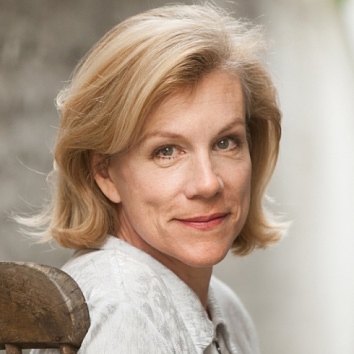 Juliet Stevenson talks to Matthew Stadlen about her career in film, TV and theatre. Juliet Stevenson is one of the UK’s leading actresses. In the theatre world she has worked extensively for the Royal Shakespeare Company and the Royal National Theatre. She won an Olivier Award and Time Out Award for Best Actress for her role in Death and the Maiden, and has been nominated for an Olivier Award for Best Actress for her roles in As You Like It, Les Liaisons Dangereuses, Yerma and Duet for One, and Best Actress in a Revival for her role in Measure For Measure. Juliet also won the Critics’ Circle Theatre Award for Best Actress for Measure For Measure. For her work in film and television Juliet has been nominated for a BAFTA Film Award and won an Evening Standard British Film Award for Best Actress for her role in Truly, Madly, Deeply. She has also been nominated for three BAFTA TV awards for Best Actress for her roles in A Doll’s House, The Politician’s Wife and Accused. 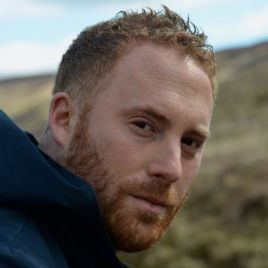 Matt Stadlen is an LBC host, leading Britain's conversation on weekend mornings, and a frequent interviewer at festivals such as Hay and the Oxford Literary Festival. He has also been a BBC presenter and Telegraph interviewer.